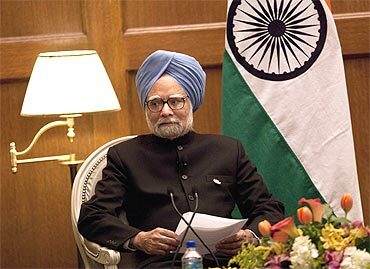 Prime Minister Manmohan Singh's decision to invite Pakistan President Asif Ali Zardari and Prime Minister Yusuf Raza Gilani to Mohali on March 30 to watch the India-Pakistan World Cup cricket semi-final appears to have been taken on the spur of the moment. It is meant to be a gesture to impart some warmth to bilateral relations and to create a feel-good atmosphere as officials of the two countries resume their discussions on various bilateral issues after a long gap caused by the 26/11 terrorist strikes in Mumbai and the failure of the visit of our Foreign Minister S M Krishna to Islamabad in July to break the deadlock on the road map to resume the bilateral dialogue process. 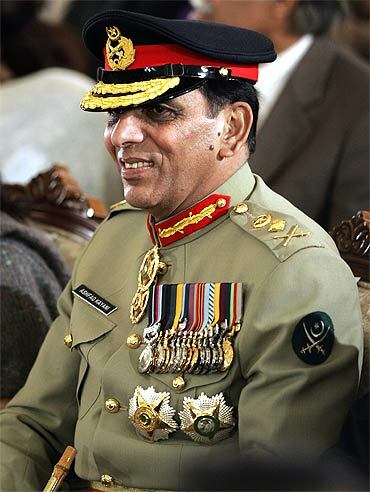 Only Gilani has accepted the invitation after long discussions with Zardari and possibly Pakistan's Chief of Army Staff General Ashfaq Pervez Kayani, who is closely consulted by the political leadership before taking any important decision on relations with India. 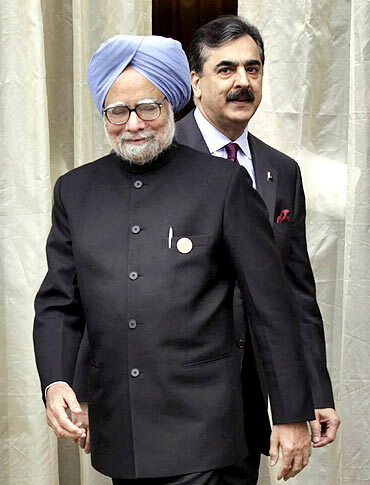 An idea of the likely entourage that would accompany Gilani should indicate whether this would be a purely courtesy visit or whether the two prime ministers will hold detailed discussions on bilateral relations on the margins of the cricket match. There are bound to be some bilateral discussions, but how substantial they turn out to be is yet to be seen. In taking the initiative, Dr Singh seems to have taken care not to project it as a significant diplomatic initiative or as a new exercise in summitry. Nobody can find fault with the prime minister for inviting Gilani. 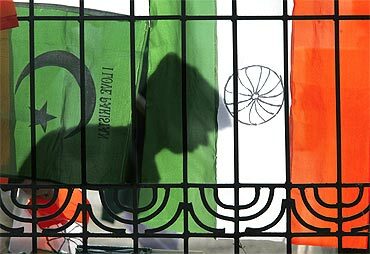 Indo-Pakistan relations have got into a rut. Only a meeting at the top level can give it a badly needed push forward. Unless the leaderships of the two countries agree on an over-all vision for the future, individual issues such as the Pakistan's support to terrorism and its claim to Jammu & Kashmir will continue to prove intractable. The time has come to agree on a shared vision for the future. Discussions on a vision statement can be held only at the level of the leaders of the two countries. Neither senior bureaucrats nor ministers would be able to prepare such a vision statement in the absence of appropriate guidelines from the political leadership. 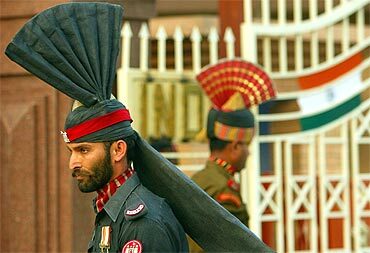 One does not know whether the Pakistan Army would want such a vision statement and whether it would agree to its political leadership holding talks with its Indian counterparts on such a statement instead of focusing on solving individual issues. As part of this exercise, initially it would be necessary to convince the political leadership of Pakistan on the likely benefits of such a vision statement. Once they are convinced and are able to persuade the army not to oppose such a statement, the details could be worked out by senior bureaucrats. For this purpose, it would be necessary for the prime ministers of the two countries to hold more than one meeting. Our PM should use his forthcoming meeting with Gilani as the starting point of this exercise to agree on a common vision, instead of getting involved in discussions on individual issues. Discussions on these issues can go on separately at the level of bureaucrats as per the road-map already agreed upon. Prime Minister Atal Bihari Vajpayee, who visited Islamabad for the SAARC summit in January 2004, was the last Indian premiere to visit Pakistan. 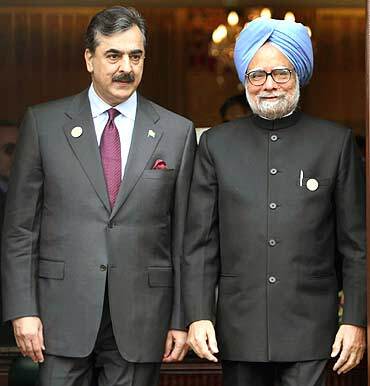 The visit of Gilani to India for the Mohali match should be followed up by a bilateral visit by our PM to Islamabad to continue the discussions on the vision statement. 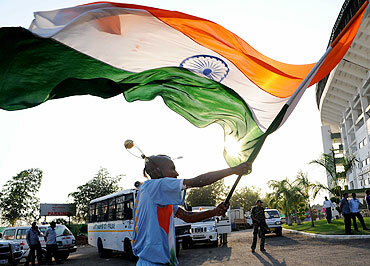 Such visits at the top level help in imparting the required momentum to bilateral relations. We had seen how Rajiv Gandhi's visit to China in 1988 started the forward movement in our relations with China. Since then, the leaders of India and China have been regularly exchanging visits and discussing the over-all improvement in bilateral ties despite the persistence of differences over the border issue. Regular exchanges of bilateral visits by the leaders of India and Pakistan despite continuing differences on individual issues could prove equally beneficial in removing road-blocks in the way of better relations between the two countries.